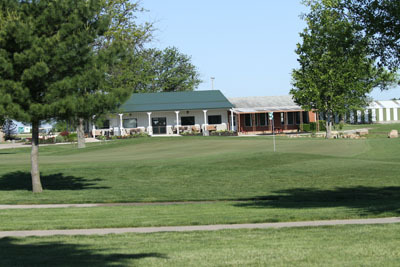 Rolling Greens is a full service 18-hole facility with a complete practice facility. Designed by the same architect that works with Hale Irwin, Bill Phillips became very creative with the existing 9-hole renovation along with a new and exciting 9 holes of golf that will rival any course in the region. The course renovation features and the additional nine holes is designed by Bill Phillips, partner at Turf Solutions Group. Bill is a nationally known and recognized golf architect whose most well know client is famous golfer Hale Irwin. 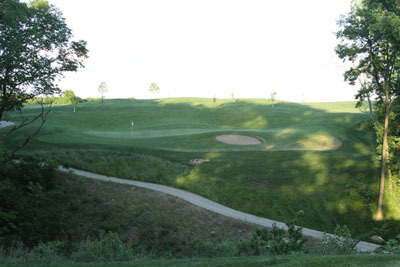 This exciting new course includes wooded holes, full irrigation from tee to green, view of Lake Mount Sterling, and two of the most exciting finishing holes in Central Illinois. 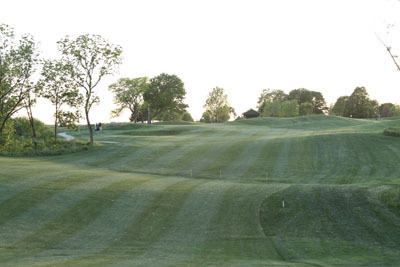 The Rolling Greens Golf Club will make a great site for hosting tournaments and outings.